Welcome to your Eastham getaway! 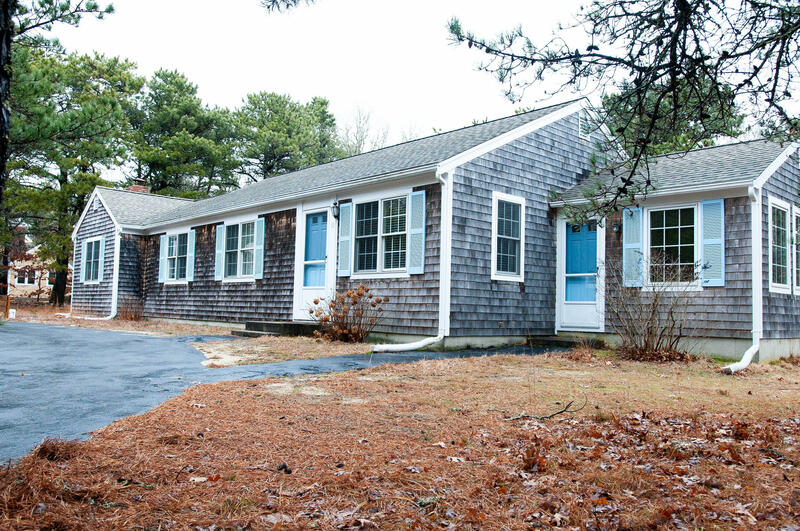 This lovely ranch home is walking distance to your deeded beach. With 4 bedrooms and 3 full baths, this home has plenty of space to accomodate your family or out of town guests. Enjoy that company in the bright three season room off the open kitchen. There are 2 bedrooms with private baths, one also has a fireplace! There is plenty of room to enjoy outdoor living on the deck with lots of room in the yard for the kids to play. This property has a great rental history is would be a perfect fit for both homeowners and investors. Directions to Property: Route 6 North to left on McCoy Rd to right on Herring Brook Rd to left on Field Rd to right on Fern Rd. House on right.